Here’s your chance to DOUBLE the MITZVAH! 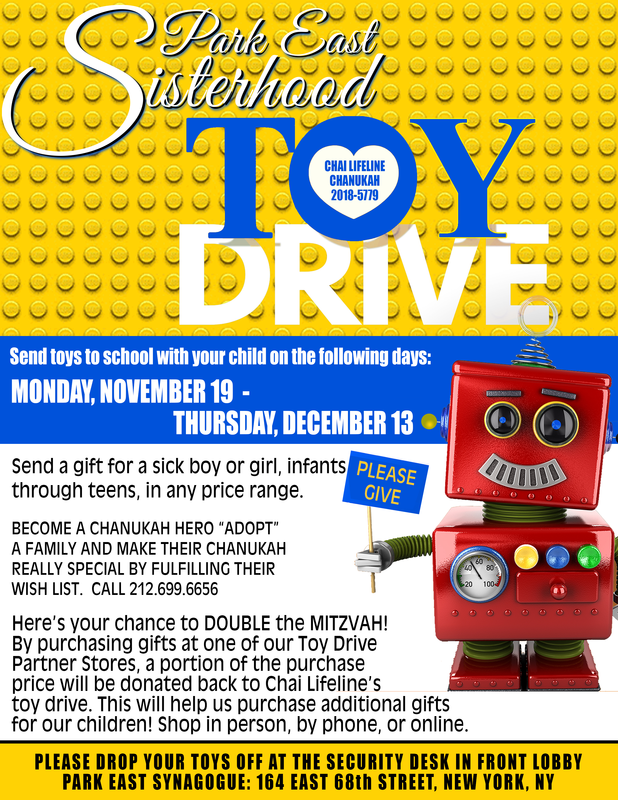 By purchasing gifts at one of our Toy Drive Partner Stores, a portion of the purchase price will be donated back to Chai Lifeline’s toy drive. This will help us purchase additional gifts for our children! Shop in person, by phone, or online.